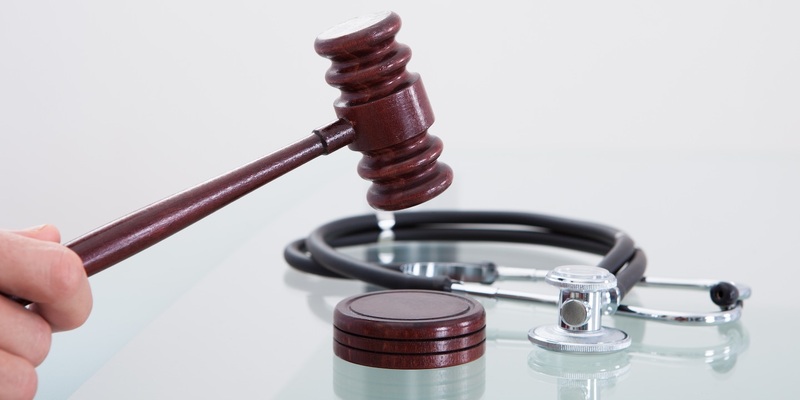 NEW ORLEANS — Louisiana's 5th Circuit Court of Appeal has affirmed a judgment by a trial court that sustained Ochsner Clinic Foundation's exception of prescription in a medical malpractice case. The court argued, "nothing precluded the trial court from considering the re-urged exception and the new evidence submitted in support of it, and we find no abuse of the trial court’s discretion in considering the re-urged exception." The defendants, Meagan Boudoin and Sherie Boudoin, petitioned for a medical review panel on Jan. 2, 2014, alleging damages as the result of acts of medical negligence by Ochsner Clinic Foundation. The Boudoins brought claims of medical negligence and wrongful death against the clinic after surgeries that they claim resulted in Meagan Boudoin's death. Meagan Boudoin underwent surgeries Jan. 5 and 6 in 2011 that caused a "traumatic change in blood pressure," ultimately leading to her death, according to background information in the opinion. When Sherie Boudoin testified that when she consulted with her personal physician about the matter, her physician told her there are "people walking around with that blood pressure every day." In response, Ochsner Clinic filed a petition to allot a case number and a peremptory exception of prescription in the 24th Judicial District Court on Aug. 6, 2014. It was overruled by the trial court, and Ochsner filed a second petition that relied on the responses of Sherie Boudin in her deposition that the court sustained. She appealed that judgment. Her testimony contradicted her petition in which stated she "had no knowledge of potential malpractice until February 4, 2013," according to the court's opinion. The court further argued "[the] defendants have presented no new evidence in support of their re-urged exception of prescription, argue that the law of the case doctrine precludes the trial court from considering the re-urged exception." Judges Robert A. Chaisson, Susan M. Chehardy and Fredericka Homberg Wicker comprised the court, with Chaisson delivering the March 14 opinion.